In violation of the Minsk Agreements, Kiev’s military has deployed a column of armored vehicles, including tanks and Grad and Hurricane volley fire rocket systems, from Izyum in the Kharkov region to the so-called Anti-Terrorist Operation Zone. Last night the Kievskiy District of Donetsk Kiev suffered massive fire from the APU, the Red Spring correspondent reported from the scene February 3. The APU used heavy artillery, MLRS (Multiple Launch Rocket System) “Grad,” and “Uragan” in the shelling of the northern regions of Donetsk. Two schools (№19 and №65), two kindergartens (№354 and №204), the Kievskiy District Administration building, as well as multi-storey houses on Artema, Mountain, Mironov and Kievskiy Prospect streets were damaged. In total, according to the Operational Command of the People’s Militia of the DPR, in the past day the APU shelled DPR territory 3481 times. The enemy fired on settlements, launching 196 MLRS “Uragan” and “Grad” projectiles, 753 152-mm, and 122-mm shells, 1086 shots from mortars, 64 fired from tanks, 91 from BMPs , as well as the fire from grenade launchers and small arms. In total 28 settlements were fired on, including the worst-affected region, Donetsk, Makiyivka, Yasinovataya, Zaytsevo village in the north of Horlivka and villages Lenin, Telmanovo, Saganka and Kominternovo, in the south of the Republic. 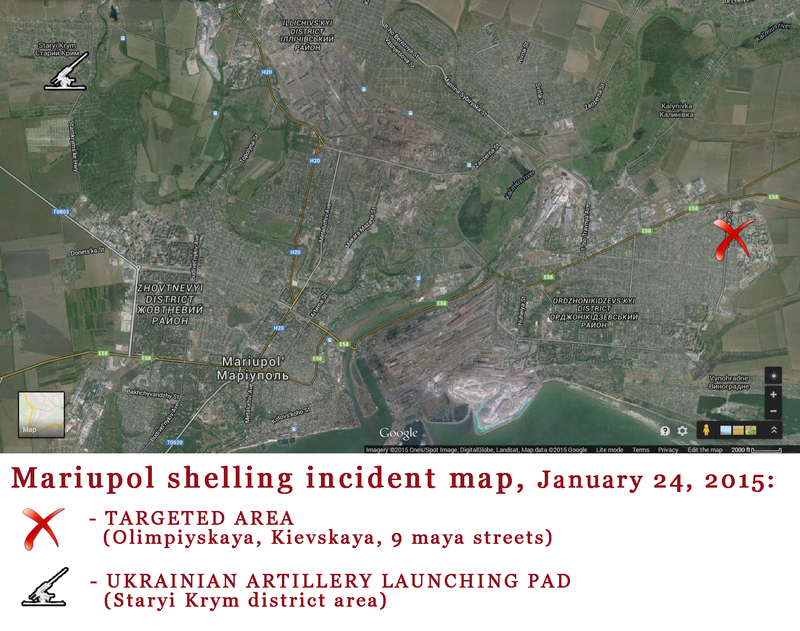 Recall that in the night of February 2-3, the Kievskiy District of Donetsk, was fired with the MLRS “Grad”. 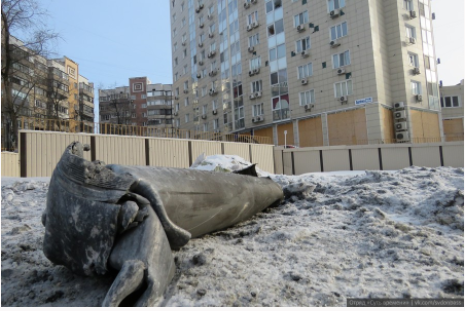 Also MLRS “Uragan” rockets exploded in the evening in the around gas stations in the vicinity of the “Motel” bus station in the Kalinin district of Donetsk. There are dead and wounded among the civilians. During the last day DPR forces continued defensive operations along the entire line of contact. The most intense fighting was on the outskirts of Debaltsevo, where the enemy is making dire attempts to expand the encirclement, and return the localities, abandoned earlier. 1 BMP, 1 SAU, 3 mortars, 11 killed, 29 wounded. According to the information, received today while questioning two Ukrainian POW’s from the 25th brigade, captured on the outskirts of Chernukhino, Ukrainian command had ordered to mine railroad infrastructure in Debaltsevo. 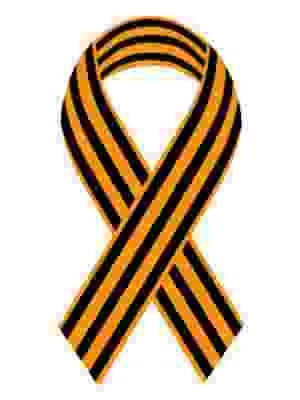 The goal is not to allow an opportunity of restoring railroad connection between Donetsk and Lugansk Republics after Ukrainian troops retreat from the encirclement towards Artemovsk. Locomotives, freight trains, junctions at the Debaltsevo-Sortirovochnaya station, Locomotive depoes, traffic control centers are mined, as well as the administrative zone of the Debaltsevo terminal. Besides, according to the POW’s, on Friday city pumping stations and electrical substations have already been mined in Debaltsevo. Therefore, Kiev has already prepared for the destruction of the city after pulling out its troops. During the fighting today DPR had completely captured Kalinovka and Redkodub, abandoned by Ukrainian forces. 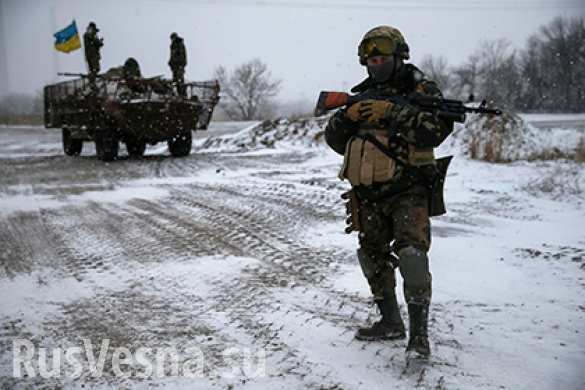 On the morning of February 8, DPR had captured a strategically important height 2 kilometers North-West of village Lozovoy, which had increased the opportunity of DPR to intercept supplies and reserves of Debaltsevo army group. Two counterattacks by UAF attempted in order to return control of this height have been repulsed with heavy losses in mapower and equipment. Concentration of additional troops at this location is a sign of an upcoming attack on the defensive lines in Novo-Azovsk. After strikes on populated areas of the Republic there are casualties among civillians. The strike on Kievsky was on a store in the 7th quarter, but the suspicion is that a bus stop was targeted. There were 9 fires recorded as a result of artillery strikes. Twice emergency services were fired on, when rushing to put out a fire, one in Donetsk, one in Makeevka.